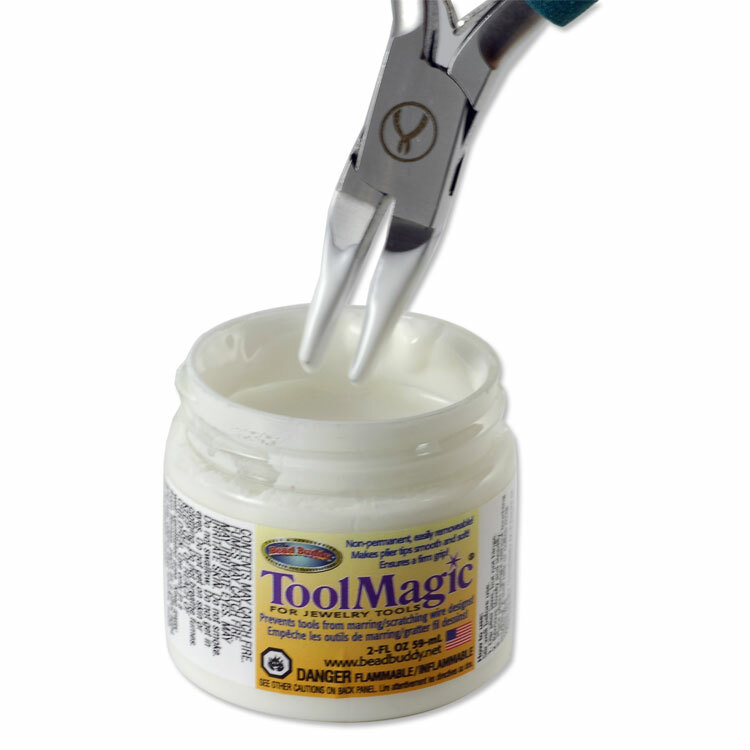 Tool Magic flexible rubber coating protects your projects from scratching or nicking. Just dip the tips of your pliers in Tool Magic, let dry then go to work. 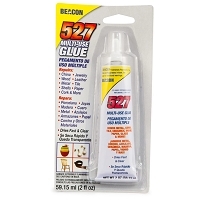 Easily peels off when done.